Gaming router is one of the growing segment in the networking device market. 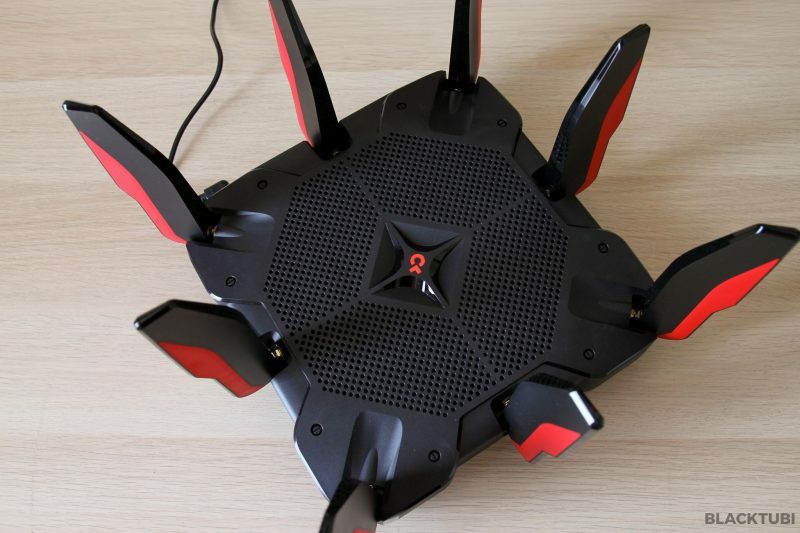 With the rise of mobile games, the demand for a better wireless router is increasing. While TP-Link is known for their decent yet affordable lower to midrange router, they always lack behind in the scene of high end routers. TP-Link decided to change that with the launch of the Archer C5400X to mark TP-Link push to the gaming scene. The Archer C5400X is engineered to be the highest end router TP-Link have ever developed with top of the line specifications and features. 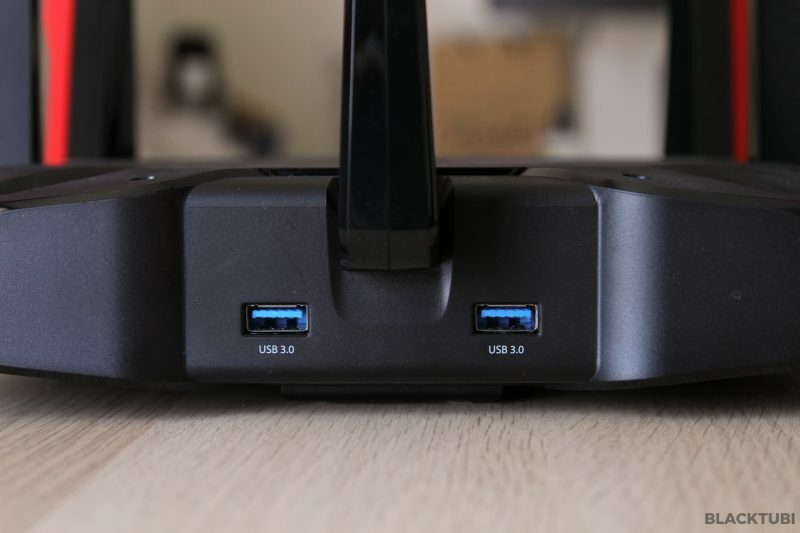 A gaming router should not only be good at gaming, it should good at everything else as well. 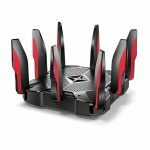 As such, a gaming router is also a suitable router if you have a big house considering the router is actually designed to deliver a really good wireless coverage. The Archer C5400X is not just purely for gamers, it is designed for everyone. TP-Link Archer C5400X comes with the latest specifications and it ticks all the boxes of what should defines a high end router. 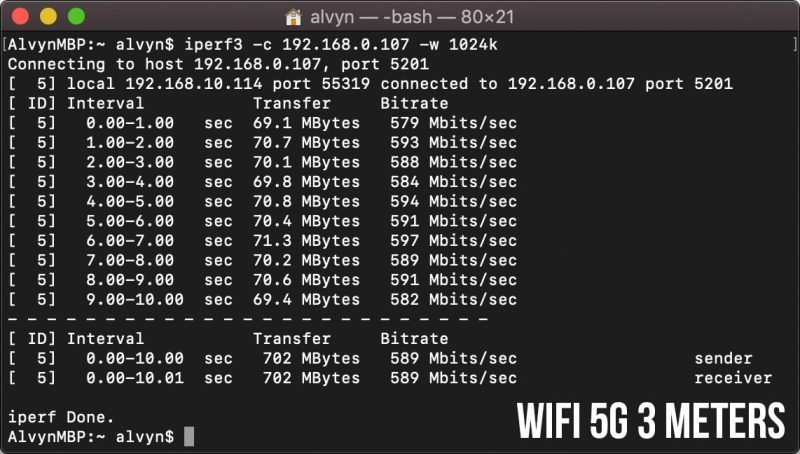 Having 1GB RAM, a quad-core CPU and 3 dedicated signal co-processor will certainly ensure that the router never bottlenecks your network connection. Coupled with a tri-band wireless configuration, you are literally looking at the highest end wireless router for consumers. From a design perspective, it is rather gaming focused with all the red highlights and a single RGB LED to indicate the status. I will appreciate more LED indicators to see the status of the router. The entire top and the bottom of the router is full of ventilating holes to ensure the router never overheats even on the most extreme situation. Expandability is also not a concern of the Archer C5400X. 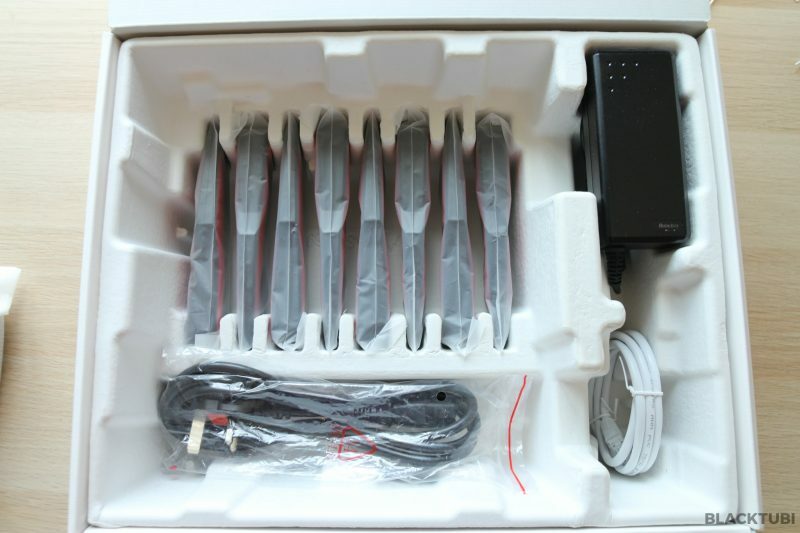 It comes with two USB 3.0 ports and 8 Gigabit Ethernet LAN ports. TP-Link Archer C5400X comes with some interesting quirks as well. It has a built in 16GB storage which you can store files and access it remotely using the TP-Link app. 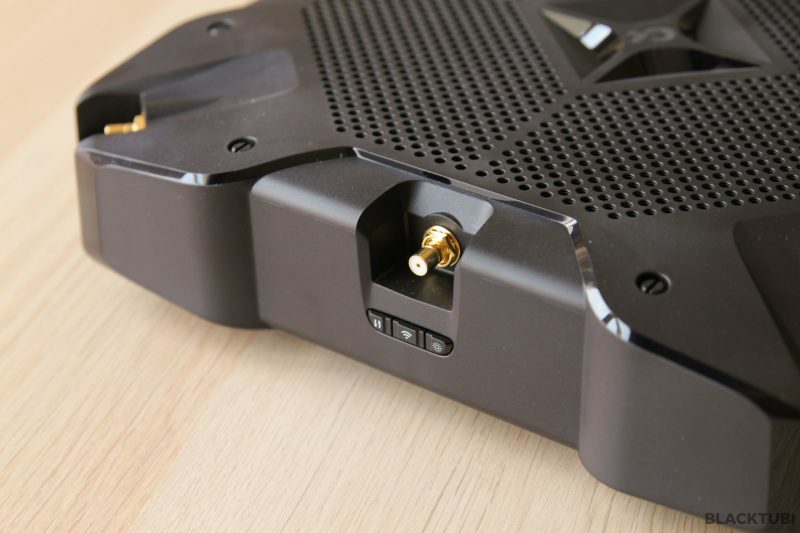 As for the antennas, they are all removable and they use a different kind of connector which is much more stronger and easier to install. It also ensure that the antenna are always being pointed upwards for the best signal reception. TP-Link also thrown in link aggregation and dual WAN to this router. It is actually the first consumer router from TP-Link that support dual WAN. TP-Link has come a long way in their firmware design. The Archer C5400X comes with a modern and clean user interface. Configuring the wireless router is just a matter of few clicks via the guided setup guide. The firmware is nicely laid out with a basic and advance feature separation. 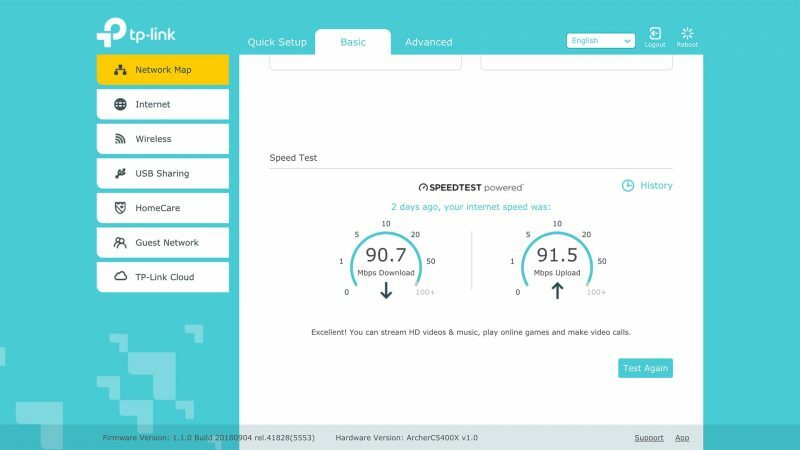 There is even a built-in speedtest tool to check the speed directly from the router. TP-Link Tether app also allows you to bind your router to a TP-Link ID. With that, you can monitor the status of your wireless router remotely wherever you are. There is actually a lot you can do on the app. 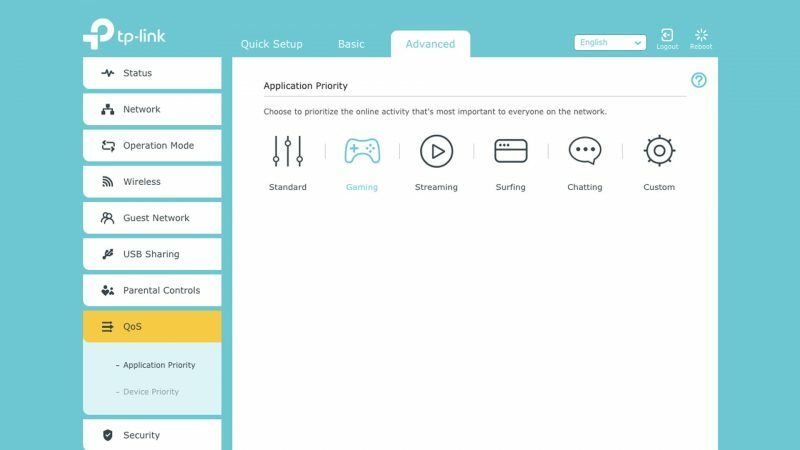 You can view connected devices and even configure the router using the app. The app is available for Android and iOS. TP-Link Archer C5400X is fully compatible with Unifi with HyppTV and Internet working properly. 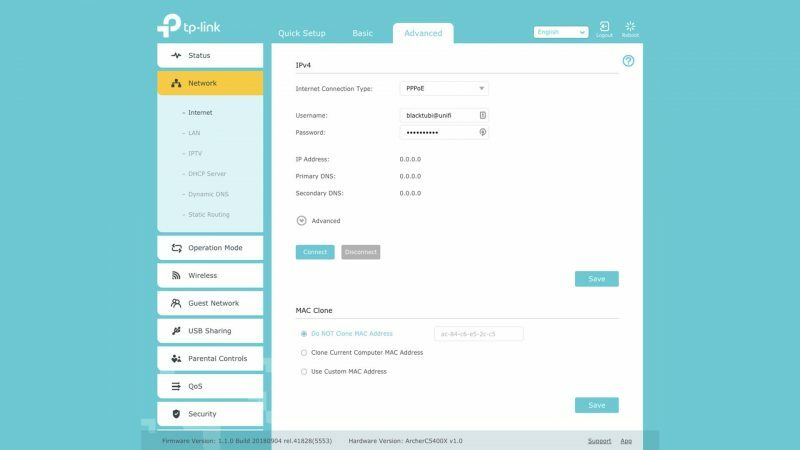 Configuring is very easy as you just need to select the Unifi profile when setting up the wireless router. You can obtain your PPPOE username and password from TM customer service. It also compatible with all other ISPs in Malaysia such as TIME and Maxis. For a more complete setup guide for TP-Link unifi routers, refer to our article here. The Archer C5400X is also Unifi 800Mbps compatible. TP-Link Archer C5400X also comes with a surprising good amount of advanced features. Some of those are actually designed for gamers such as the Gaming QoS. There is also smart assistant support on this router. TP-Link also planning the launch of a new app known as Filebank which allow you to obtain files from your router remotely in the future. The Archer C5400X also comes with a robust QoS solution. With the QoS feature enabled, you can select which kind of traffic you want to have the highest priority. The gaming QoS profile will actually prioritize gaming traffic. 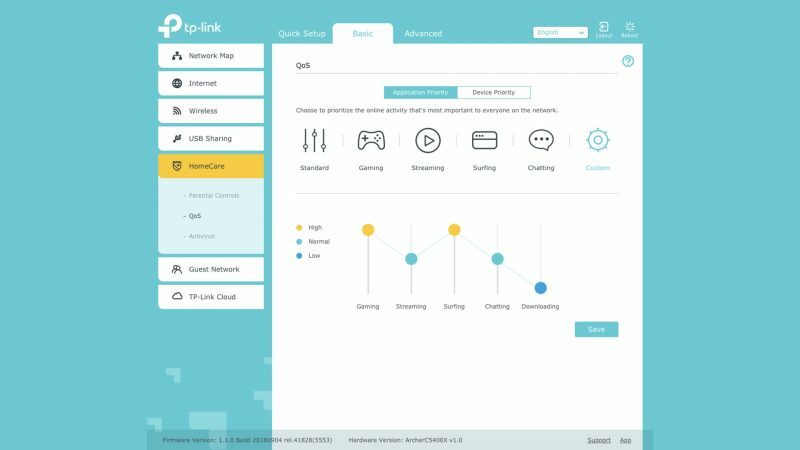 It will prevent other network activity from affecting your gaming experience, ensuring that you always enjoy your game and have the best latency. In our test of streaming two 4K videos on Youtube while playing Dota 2 at the same time, we notice no impact to the latency on the Dota 2 game. We repeated the test on a match of CS:GO, we notice no impact to the latency as well. All this is being conducted on a 100Mbps Internet connection. With the rise of internet connected devices, networking security is crucial to prevent devices on your network from being compromised. A compromised device can eventually affect other devices connected on the network. 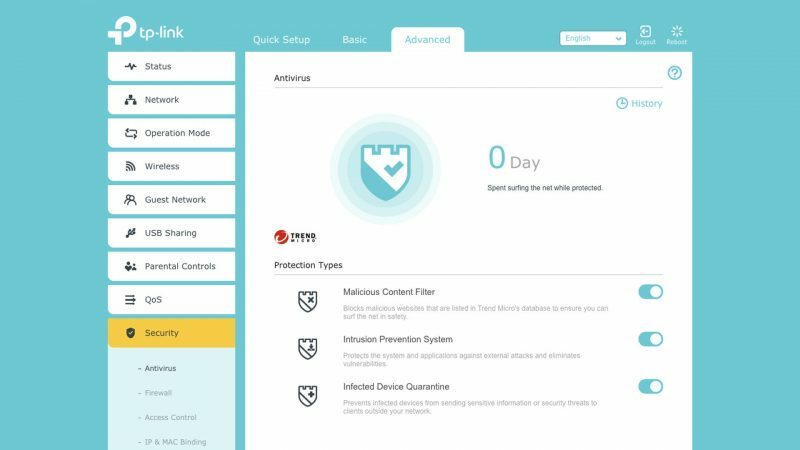 With that, TP-Link partnered with Trend Micro for the Antivirus protection. 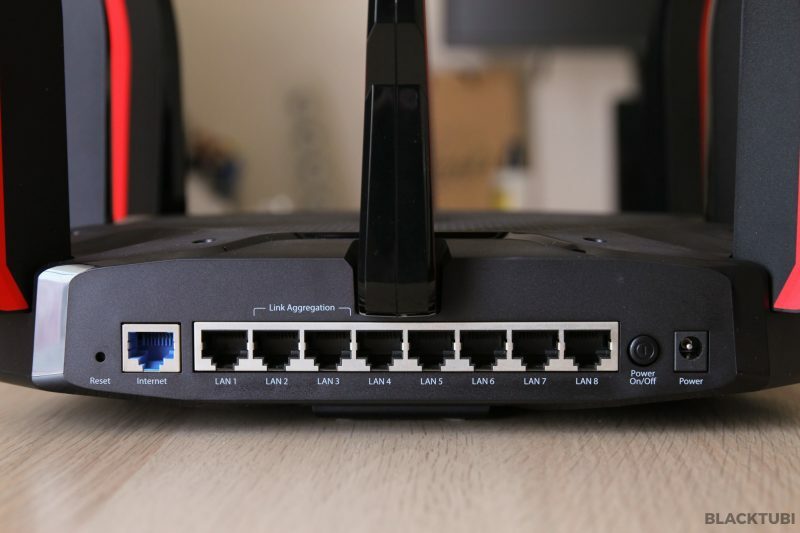 By having antivirus solution built right on your router, all devices connected will be protected from attacks from the Internet. Any attempts to browse a page containing a malware will be blocked by the Antivirus. The antivirus comes with three functions that can be independently toggled: a malicious content filter, an intrusion prevention system and infected device quarantine. We tested the Antivirus solution with an Antivirus test malware and we are able to get it to work and successfully blocked the page. The router is also able to produce a report to see which computer is affected. We have talked about the awesome specifications and the long list of features. 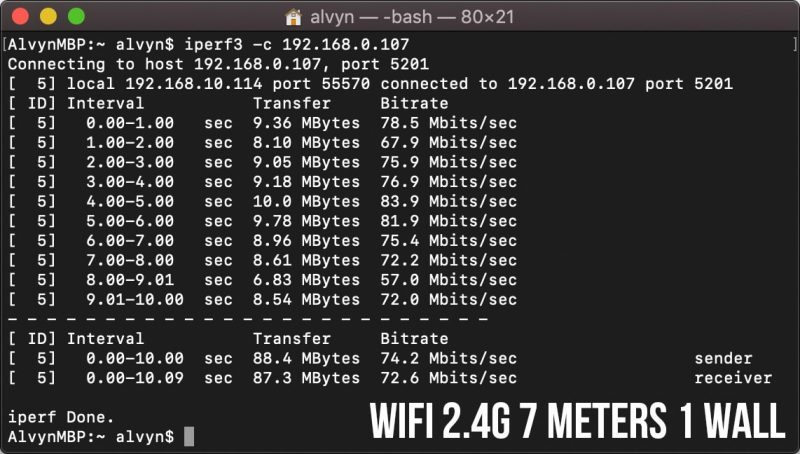 All of that do not matter if this router cannot deliver the performance of a flagship router. We put TP-Link Archer C5400X in our typical tests that most resemble real world use case. We first performed a close distance wireless speed test to determine the peak speed. Then we repeat the wireless speed test to see the speed when we are further from the wireless router. 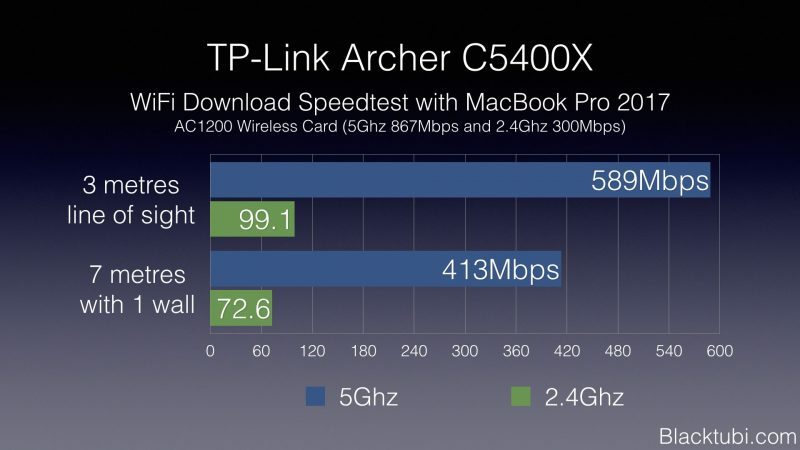 On normal devices, TP-Link Archer C5400X can reach up to 600Mbps comfortably, nothing too surprising here. What surprises me is the long range performance at 413Mbps. 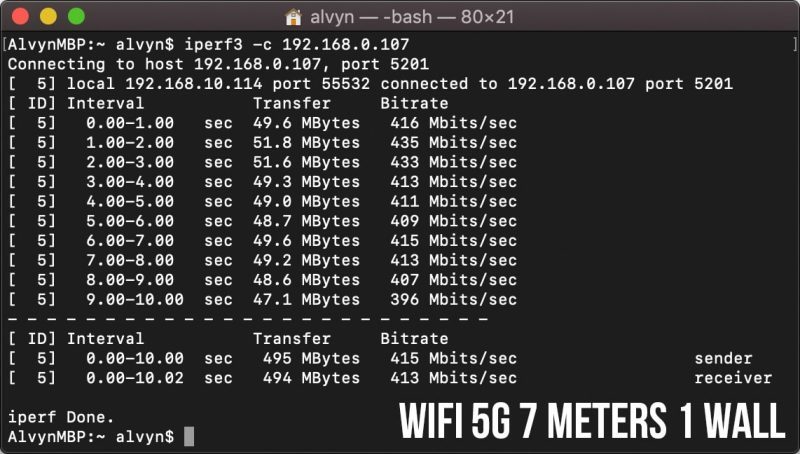 Comparatively, other routers only able to reach around the 300Mbps mark, the C5400X is up to 100Mbps faster than other routers on 5Ghz performance on long distance. The 5Ghz performance of the Archer C5400X is really impressive. It can deliver higher speed at longer distance compared to other routers. I am pretty sure the speed can go even better or even up to Gigabit with a high performance wireless adapter like the Asus PCE-AC88 which we tested to be able to reach 1Gbps. However, this benchmark is designed to determine what is the performance with normal everyday devices we use. Most laptops and mobile phones in the market only have an AC1200 wireless adapter. That explain the device of choice being used for this benchmark. The USB performance of TP-Link Archer C5400X is ridiculous. At 100MB/s read speed and 60MB/s write speed. This is literally faster than some entry level NAS storage device. This is probably the fastest consumer router I have ever benched this high as well. The quad-core processor is definitely showing its strength here. 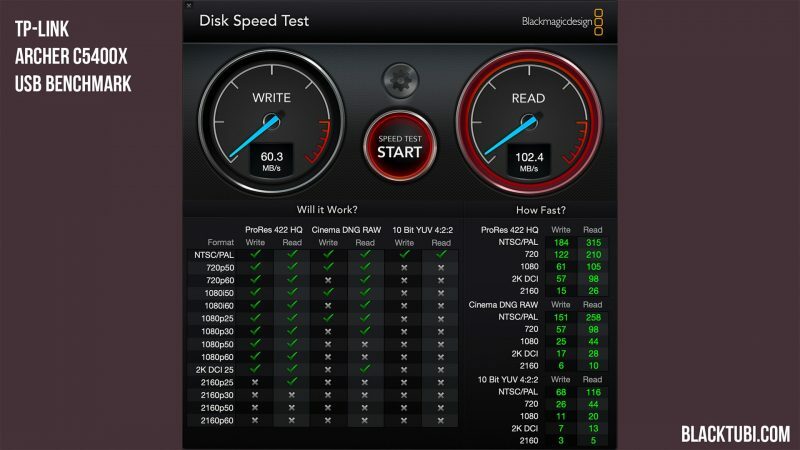 Benchmark is conducted using the Blackmagic Disk Speed Test tool as it resembles real world usage. 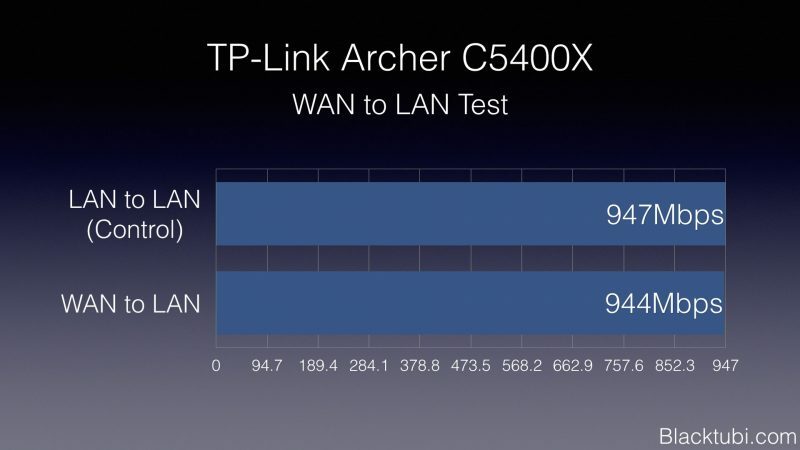 We also tested the system performance of TP-Link Archer C5400X. Without a doubt, it is pretty fast thanks to the quad-core processor. It booted up in less than 35 seconds with Internet working. As for the WAN to LAN throughput, it can saturate a typical Gigabit Ethernet at 940Mbps. Thus, the Archer C5400X is compatible with internet plans up to 1000Mbps. 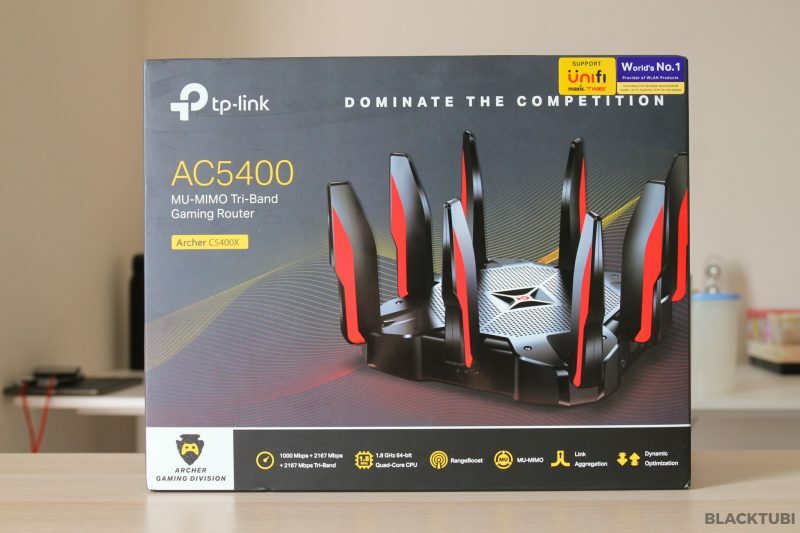 TP-Link Archer C5400X is a really fast gaming router and also the fastest wireless router from TP-Link now. With a killing specifications and good engineering, it delivers good network performance and wireless coverage. As a first gaming product, it did pretty well. I would even suggest this to be used in a business environment like cafes due to the high end processor being able to handle many simultaneous connections. TP-Link also improved their firmware and it really shows here. The firmware is really nice looking and simply to configure. It also comes with plenty of advanced features. Should you buy the Archer C5400X? Yes, provided you have RM1599 in your bank account. It is close to RM700 cheaper than the competing Asus GT-AC5300. I find the price to be reasonable considering it is really that good of a hardware. It performs really well with really powerful wireless coverage. The quad-core processor can handle a large a mount of simultaneous connections. The USB storage performance is ridiculously fast. 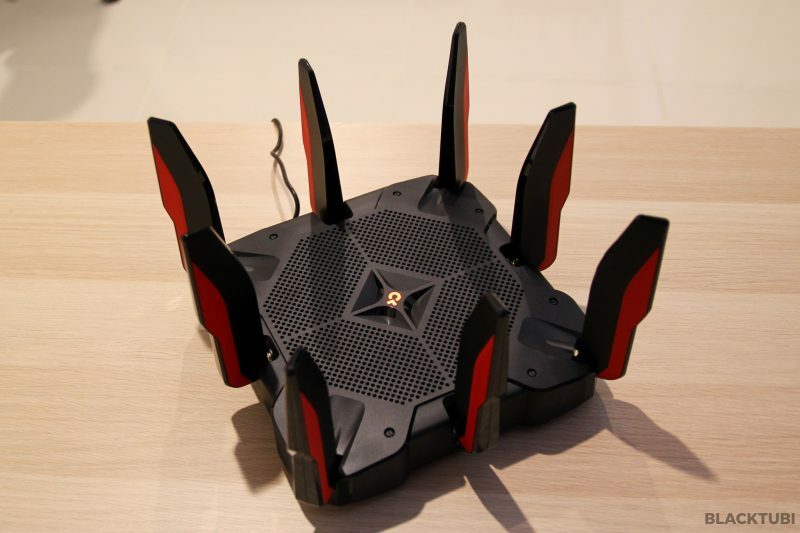 Even if you do not play games, this router would still be a really power router for your devices. Also, it can support an Internet speed up to 1000Mbps or Gigabit. 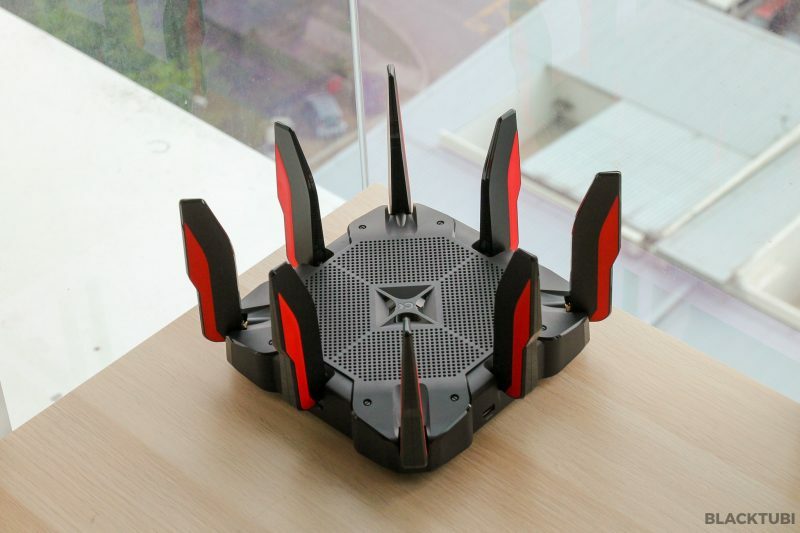 A gaming router designed not just for gamers. It has the performance to impress even the most demanding users. I got my question wrong..
Actually I’m asking is there anyway to have Hypptv vlan over WiFi instead of dedicated lan port? 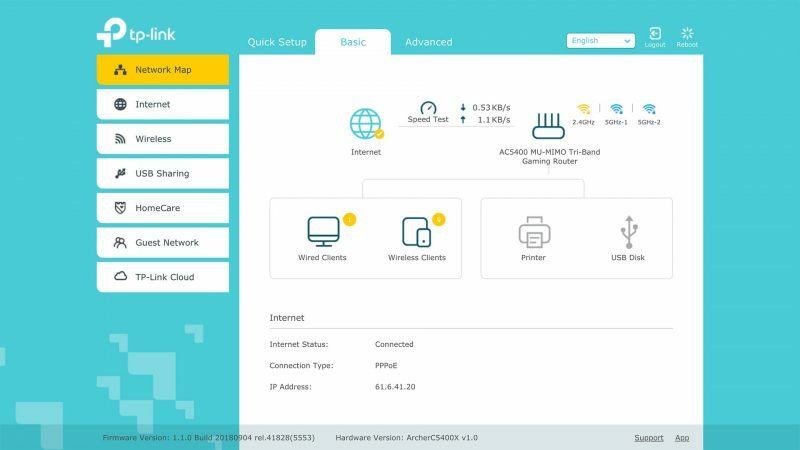 how to configure vlan hypptv for wifi? Refer to my TP-Link Setup guide. 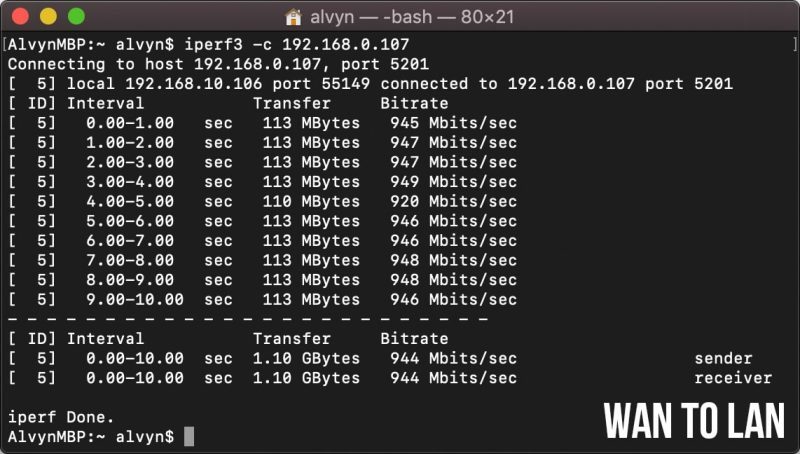 how was the WAN to LAN test perform? Conducted via 2 routers and 2 computers. But now I can test the speed directly with a 1G Internet connection as I just gotten the upgrade. Hi, since there’s 8 LAN ports, which one’s for UnifiTV? Is it still LAN 4 or LAN 8? Thanks. 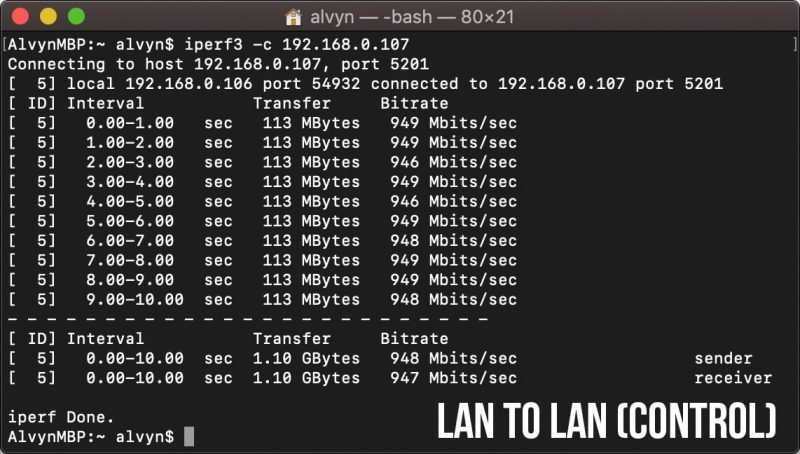 Your HyppTV should be connected to LAN5. Do you think i can do 800mbps or more with PCE-AC88 on wifi with this? You should be able to do so with good signal strength. Any idea where I can buy this router? I looked online and all I can see is one seller on Lelong. The official TP-Link stores on the various shopping portals do not stock it! I think this model is out of stock right now. It is considering that it runs the same chipset and have the same specs. Performance wise, which is more powerful – the ROG Capture GT-AC5300 or this TP-Link C5400X? They both comes with the same chipset so I would say the wireless performance is more or less the same. The C5400X boots a lot faster at less than 30 seconds and the USB transfer speed is slightly faster. But, the ROG Rapture comes with a lot more features than the TP-Link. Asus router design is much cooler as well.